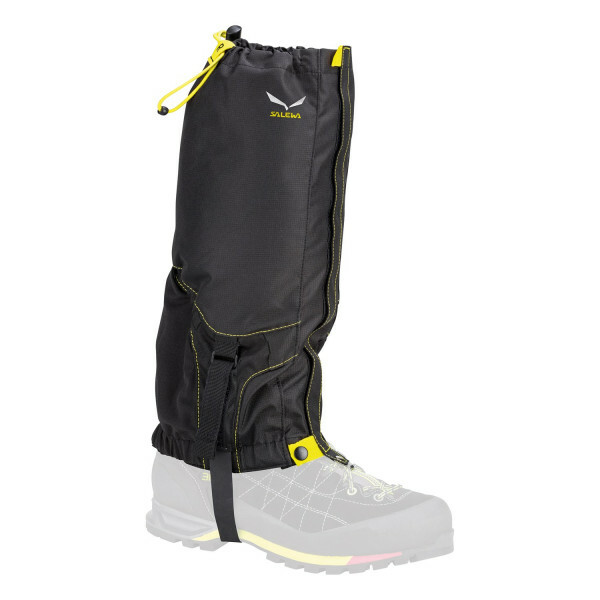 A full-length, water-repellent adjustable gaiter for trekking and mountain activities. 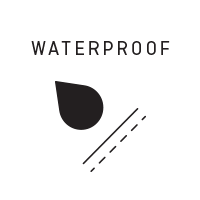 If a trek is in your future, then these robust water-repellent gaiters for trekking and mountaineering are just for you. They fit snugly around your foot and ankle, securing with an elastic strap under your arch. If a trek is in your future, then these robust waterproof gaiters for trekking and mountaineering are just for you. They fit snugly around your foot and ankle, securing with an elastic strap under your arch.